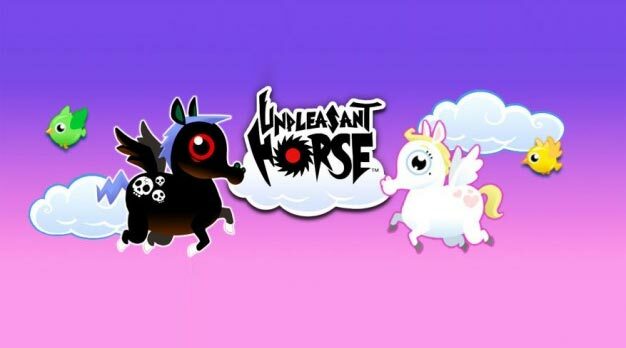 PopCap Games has successfully launched ‘Unpleasant Horse’ on the iOS App Store, the first release from subsidiary label 4th & Battery. The game’s concept is simple: you play as a horse with wings, bouncing off levitated ponies and in turn sending them to death by meat grounder. ‘Unpleasant Horse’ was first conceived during PopCap’s Game Jam event, which allotted employees 24 hours to fashion original games in small teams. While the final release was polished and touched up in the weeks that followed, ‘Unpleasant Horse’ is essentially a game that was made in just a day. Apple has previously rejected4th & Battery’s first title because of intense mature content… something that has not changed much in the final version. 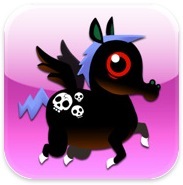 ‘Unpleasant Horse’ is available for free in the App Store for a limited time.